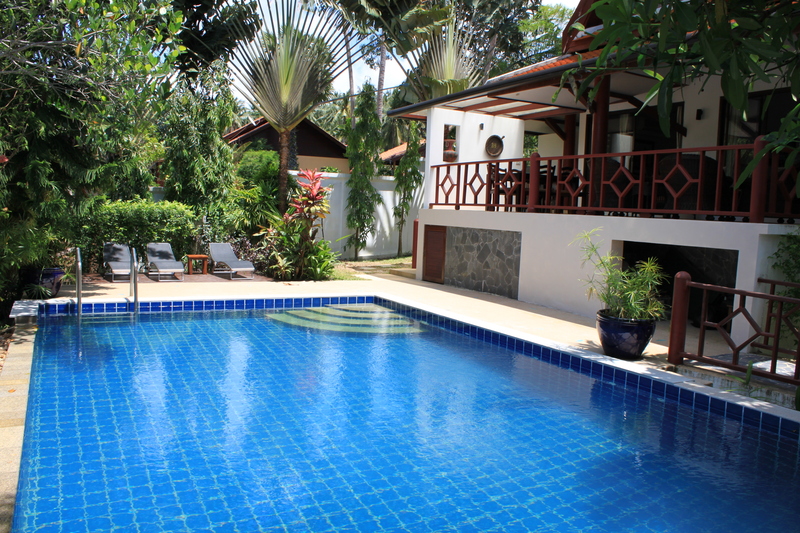 Beautiful house with a large and manicured garden located in the area of Plai Laem. 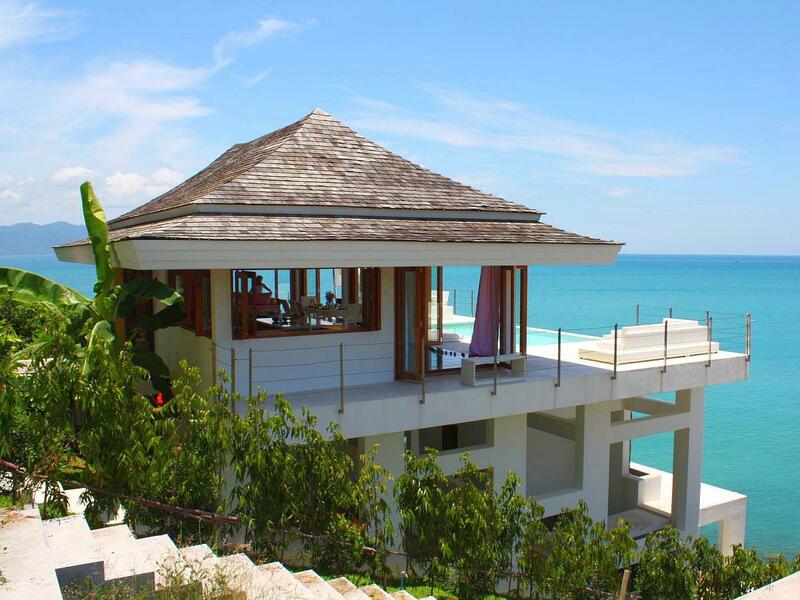 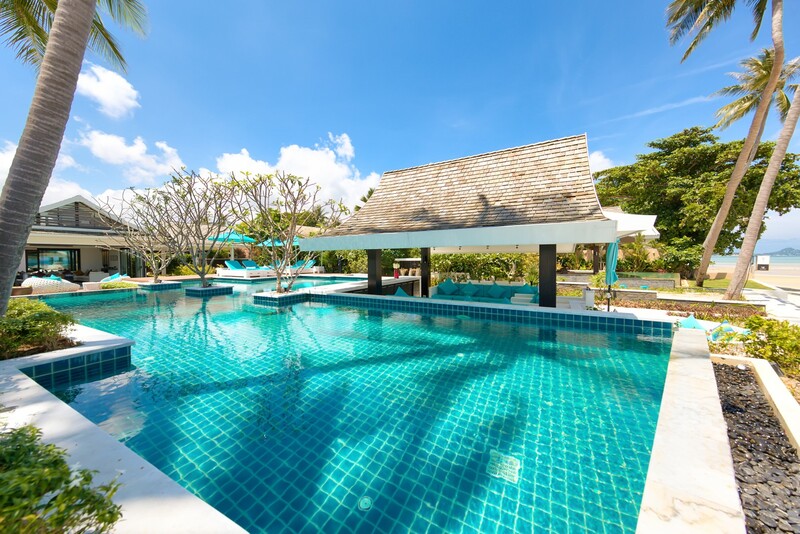 2 bedroom 3 bathroom villa located 40 meters from Ban Por’s white sand beach (with direct beach access). 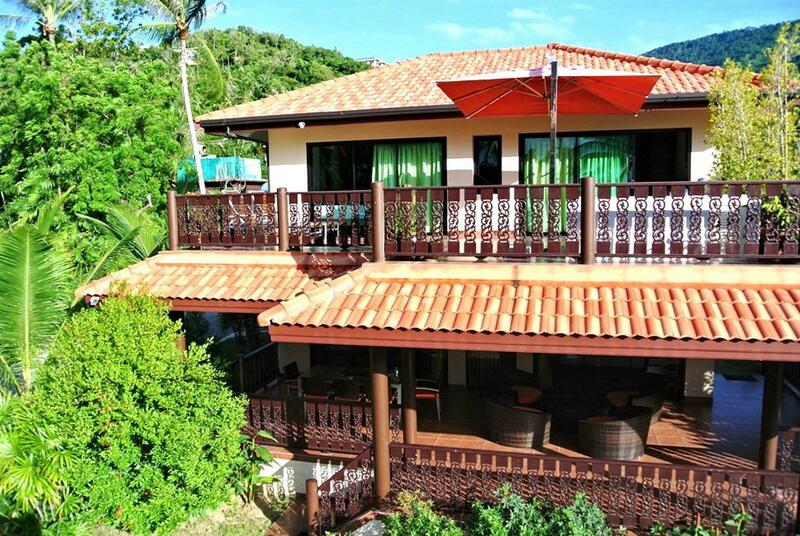 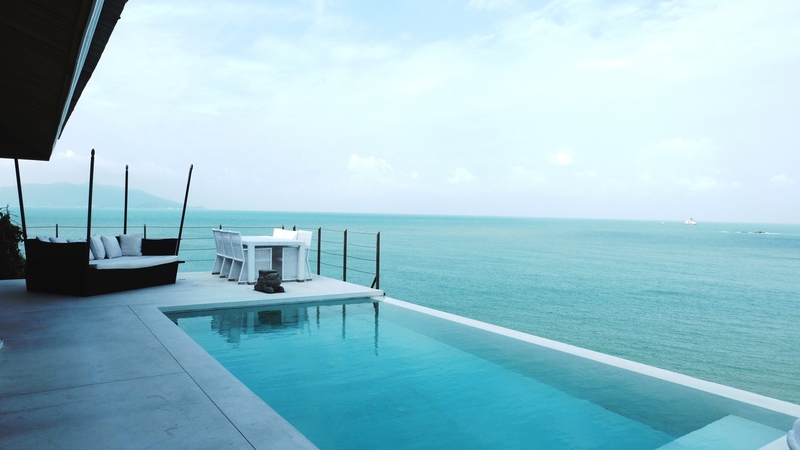 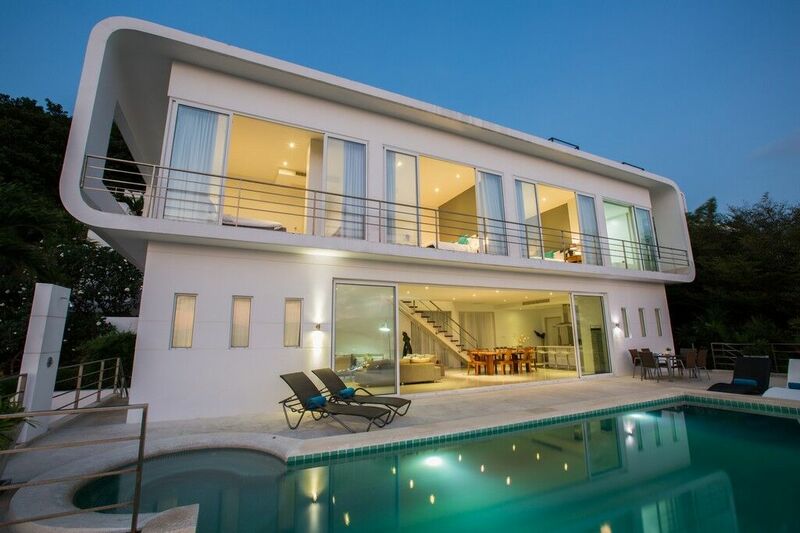 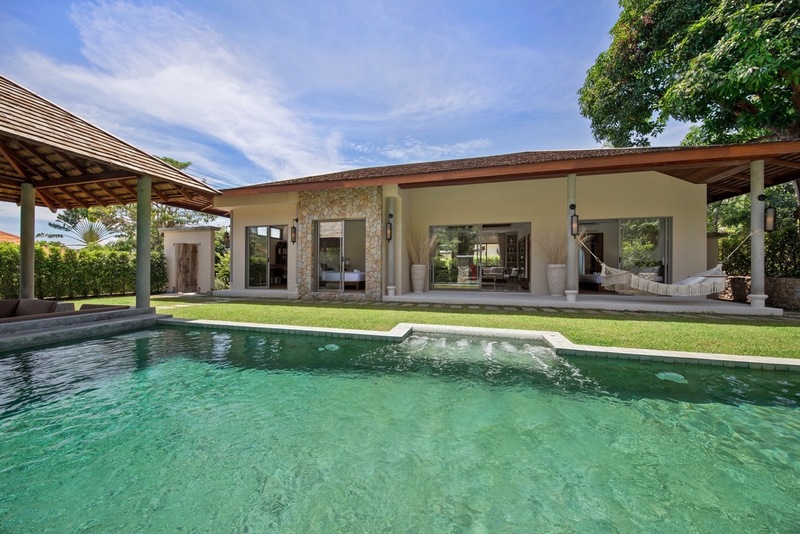 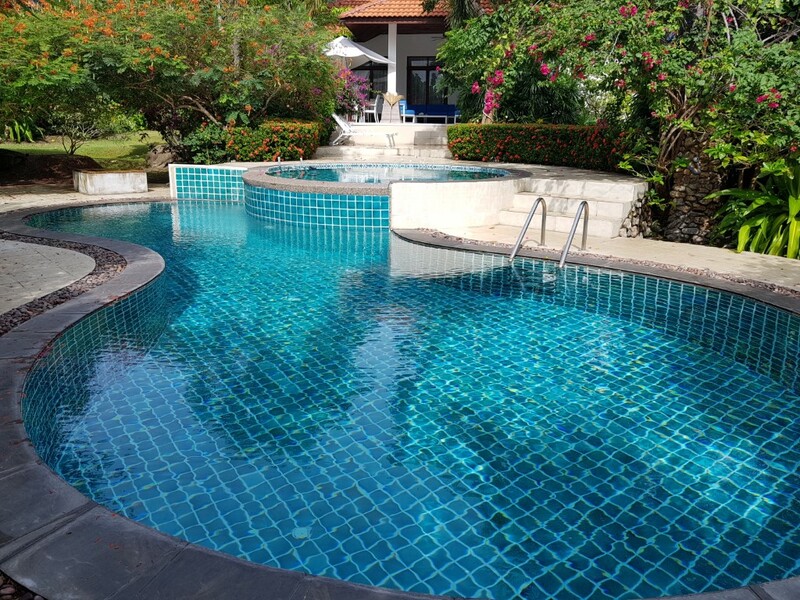 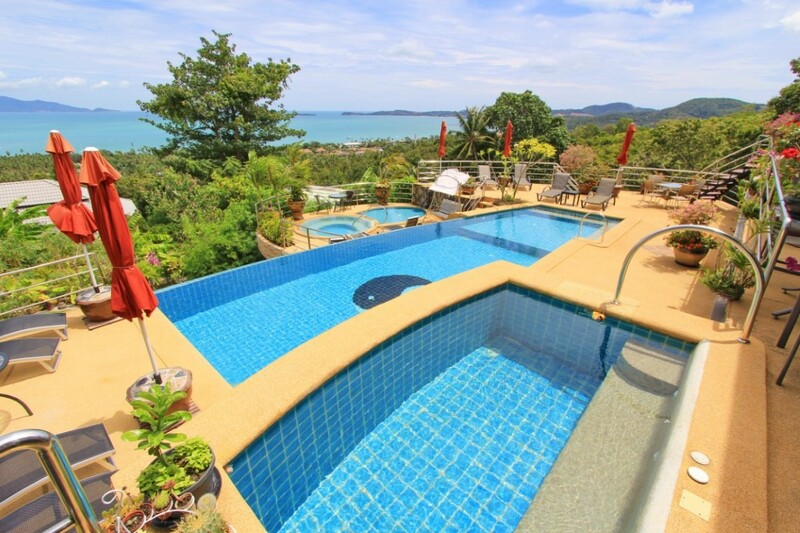 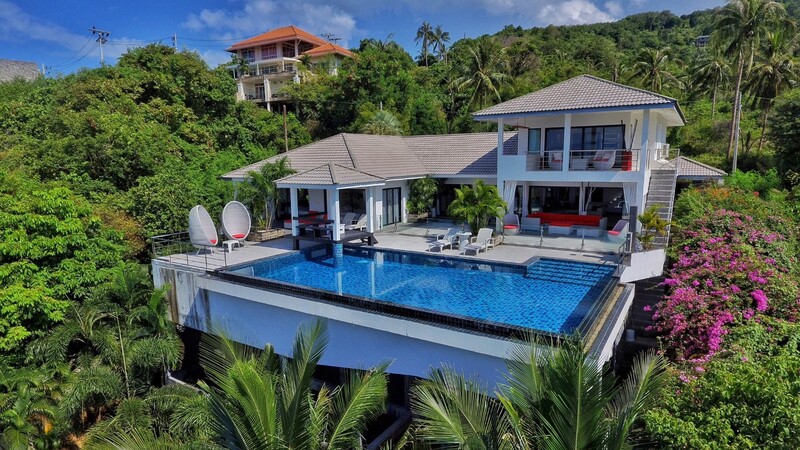 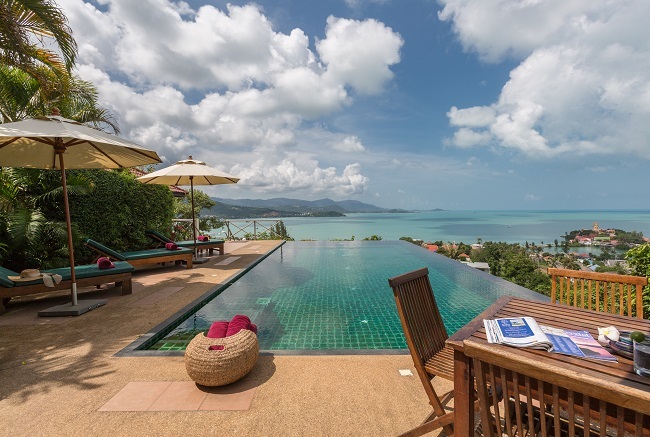 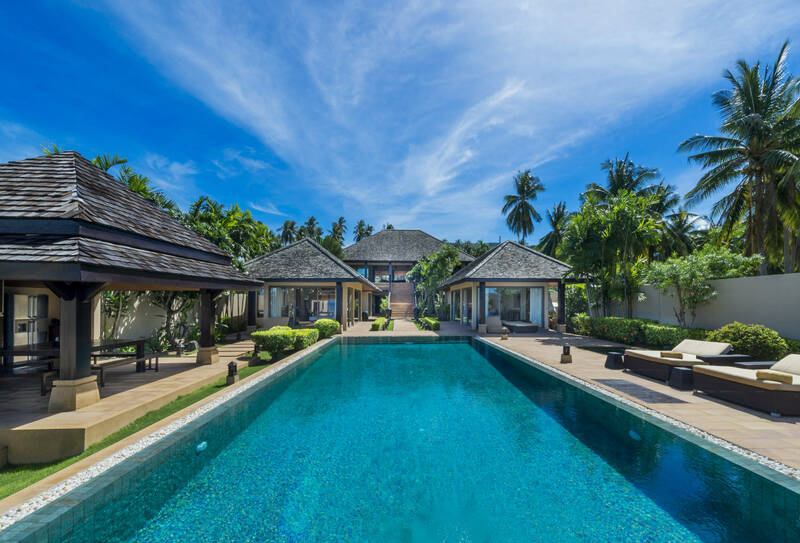 Beautiful 4-bedroom villa located on the hillside of Bophut with stunning views on the bay, 5-minute away from Fisherman’s village and Bophut beach, and less than 10-minute from Chaweng.